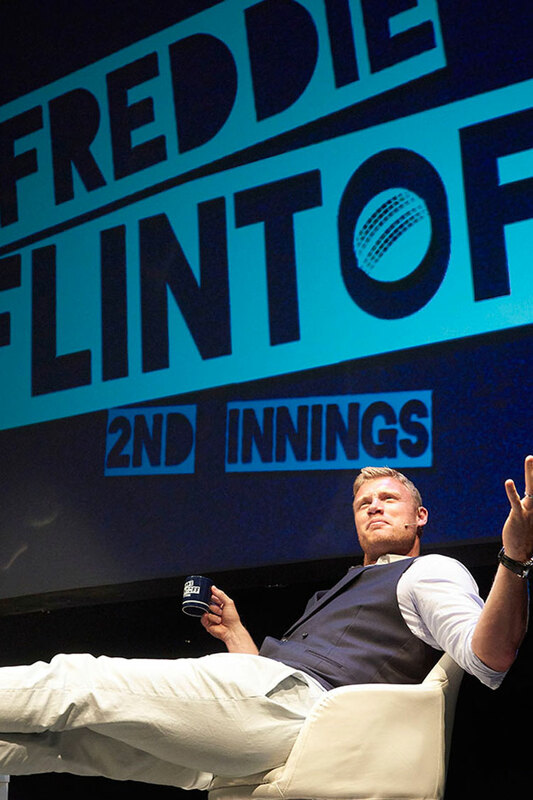 The Stories, The Sledging, The Truth. 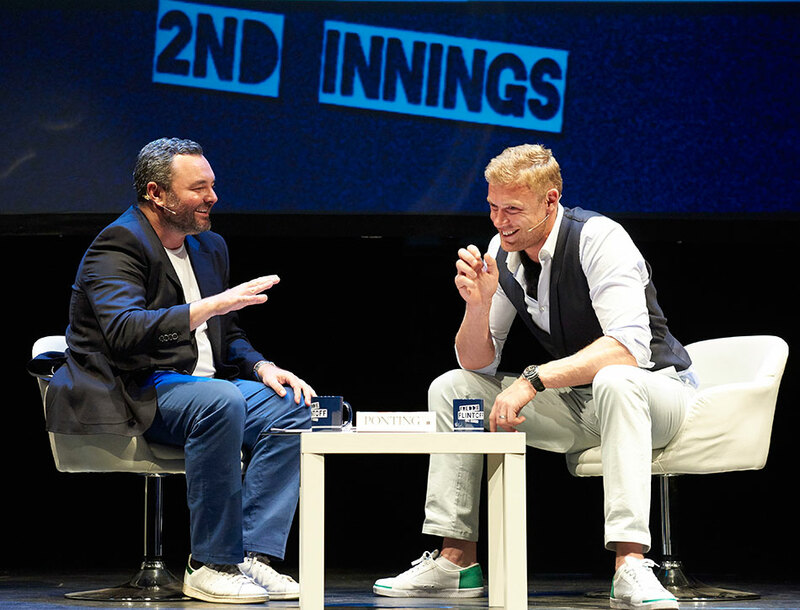 Cricketing legend and England team hero Andrew ‘Freddie’ Flintoff is hitting the road to celebrate the 10-year anniversary of his historic 2005 Ashes victory. 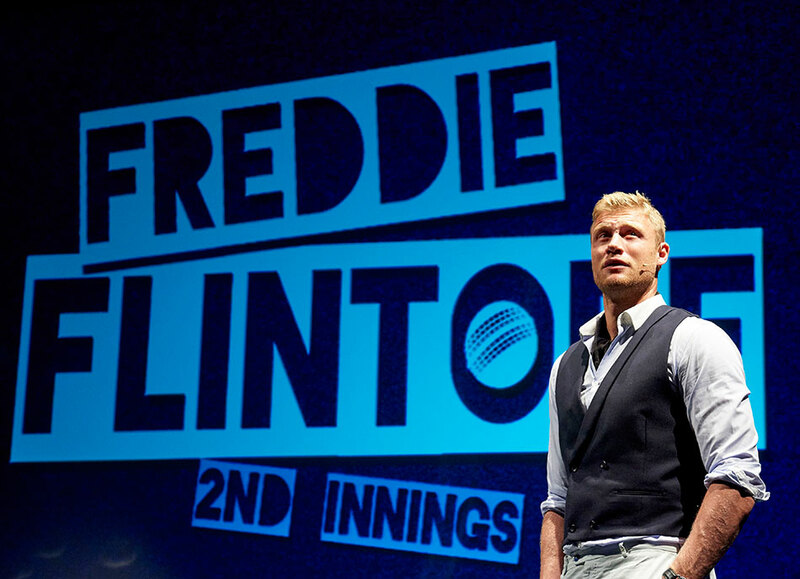 This born entertainer will regale you with hilarious tales and changing room banter with all the behind-the-crease cricketing insights you could want – not to mention a little bit of Elvis and a couple of googlies. 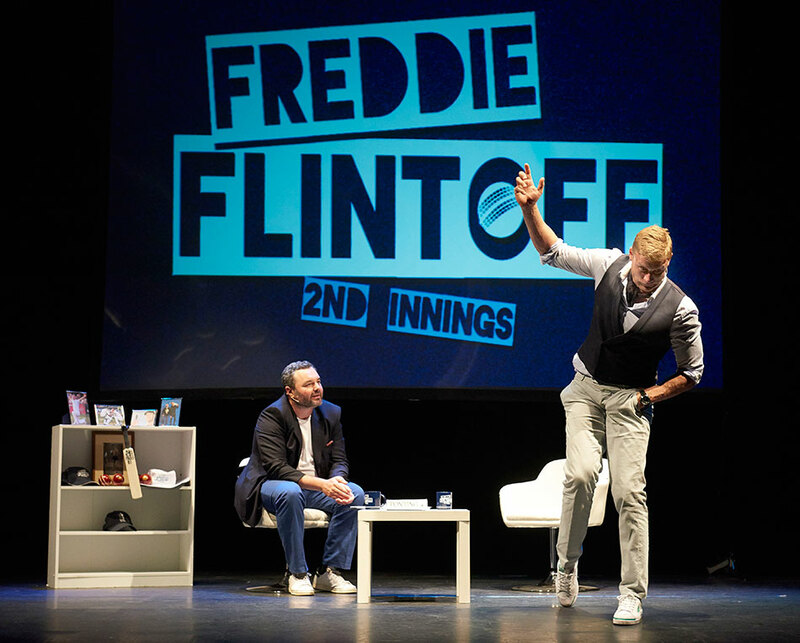 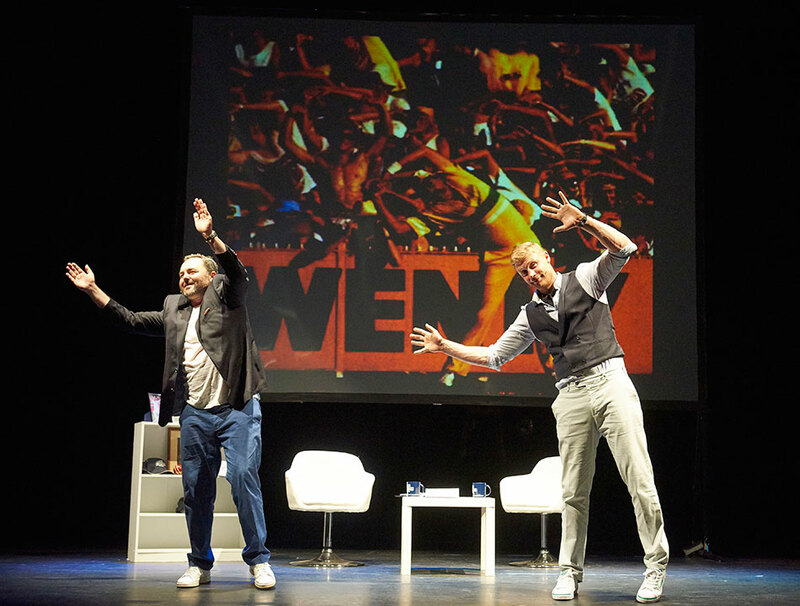 Live on stage alongside comedy writer, producer and podcast partner-in-crime Clyde Holcroft, this hysterical evening with Britain’s most outrageous sportsman is not to be missed!